The oil and gas sector routinely engages in subsea exploration, an expensive activity costing up to a million dollars a day for vessels, ROVs and personnel. The challenge is to ensure that mission critical equipment is readily available and does not suffer connectivity problems. Christian Taylor, Sustaining Engineering Team Leader at Bulgin, discusses the issues associated with developing new solutions for this market. Remotely operated underwater vehicles (ROVs) are integral to the oil and gas industry’s subsea operations. At any one time, around 500 ROVs are in active field use, with another 2,000 on standby globally. Capable of operating in extreme conditions at depths well beyond the capabilities of manned submersibles, they are used to perform a range of exploratory and maintenance activities on the seabed. As the name suggests, ROVs are not autonomous. Instead, they are connected to the host ship via a neutrally-buoyant tether to allow direct operator input at depths of up to 7,000m. A particular problem for the industry is ROV down-time to resolve communication issues – ROV hire alone costs up to $100,000 a day, with the associated significantly higher costs of chartering and crewing the host vessel. 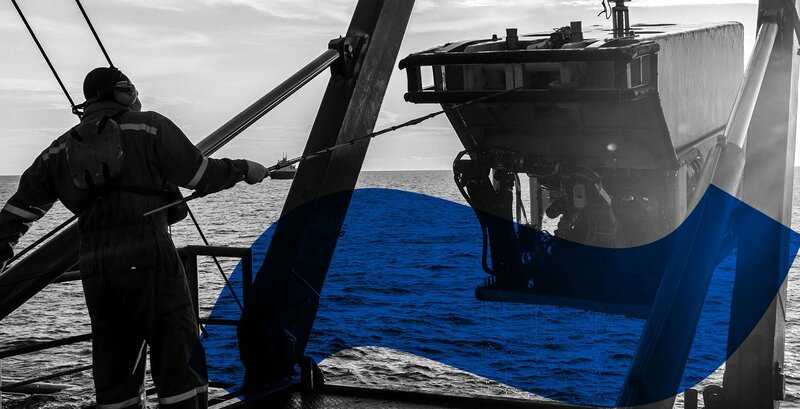 It is crucial to maintain an effective link between the operator and ROV, requiring robust connectivity solutions to avoid unplanned and unnecessary down-time. 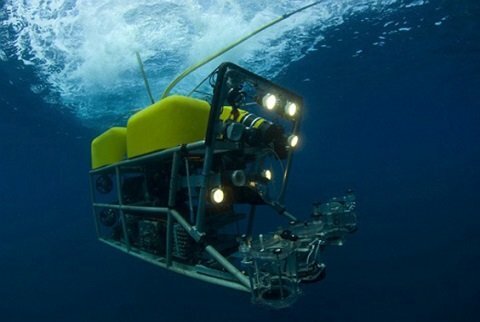 ROVs are often required to operate in harsh conditions – rough seas, thick sediment and very deep water – and the design of connections between the ROV and its umbilical tether have traditionally depended on ‘heavy engineering’ solutions to ensure reliability. The drawback of this approach is that connectors designed to continuously withstand extreme pressures and corrosive environments for many years are often very difficult to access or terminate and de-terminate. It can routinely take up to 24 hours to terminate ROV tethers for deployment, which is inefficient and has the potential to cause costly delays. In a drive to improve the process, the industry started investigating alternative connectivity strategies with the aim of enabling ROV tethers to be terminated and de-terminated in less than one hour, looking to other industrial automation markets for possible solutions. 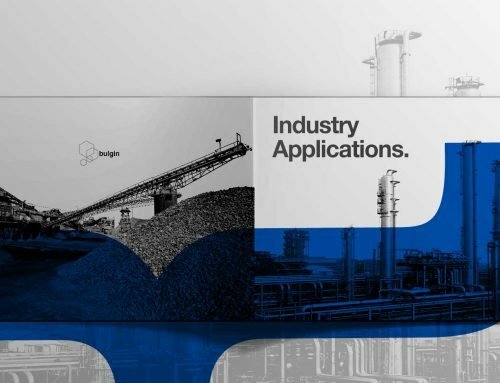 Bulgin has experience in developing connectivity solutions for use across multiple engineering disciplines. Despite this extensive know-how, subsea applications present a truly unique set of challenges, since this high value/low volume market requires completely bespoke solutions rather than one of the company’s off-the-shelf mass produced connectors. 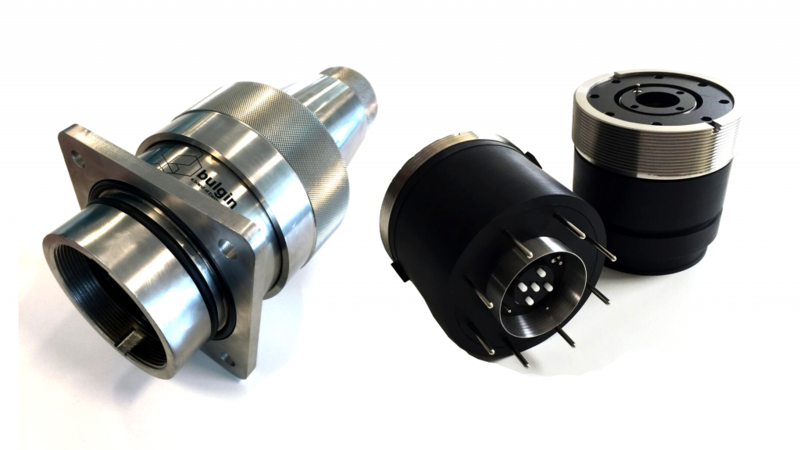 The Bulgin team drew on its expertise in environmental sealing and connector design to develop the ROV Tether Connector, providing a quick yet secure mating solution. Its circular design, 316 stainless steel casing and threaded collar locking mechanism offers uninterrupted power, data and fibre optic connectivity. 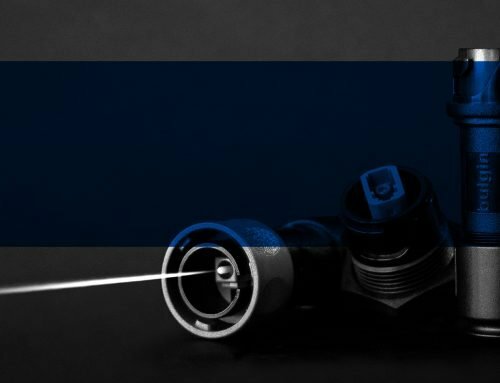 To withstand the high pressures associated with working at depths of 3,000 to 7,000m, the Tether Connector is a compensated unit, using free flow of dielectric oil from the ROV itself to provide dynamic pressure balancing. Avoiding ‘cross-talk’ between the high voltage power lines (up to 5kV) and low voltage data lines is one of the biggest challenges in this type of multi-feed connector and, ideally, the screening path from the umbilical tether through the connector interface and into the ROV should be uninterrupted. However, this is not practical when the bulk of the individual connectors for each feed are taken into account, and so a combination of carefully designed connector geometry and screening materials is required to isolate the various power, data and optical feeds. To future-proof the Tether Connector – power and data demands are likely to vary with each generation of ROVs – the Bulgin team chose a modular internal construction, simplifying reconfiguration for new applications. Marketing Manager at Bulgin. Opinions expressed are solely my own and do not express the views or opinions of my employer.